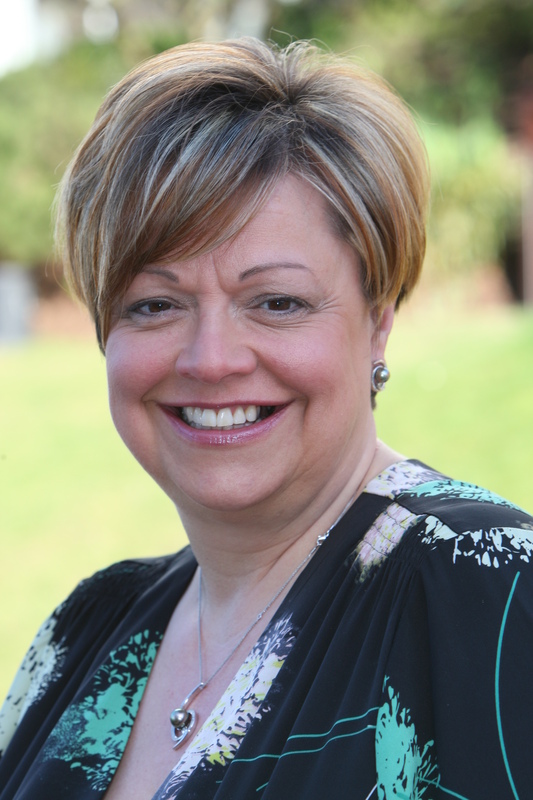 Sara Wilde McKeown, the former commercial managing director of Trinity Mirror Regionals, is to take on a major new role at Paver Smith. Wilde has been appointed managing director of the Liverpool-based PR agency - which also has offices in Manchester and London - and has taken a substantial shareholding in the business. Agency founder Dougal Paver remains a major shareholder while Paver Smith’s non-executive chairman, David Heal, and current managing partner, Jon Brown, have increased their shareholdings. Rachel Smith, who runs the agency’s public consultation unit, Consultation Works, also remains a shareholder. Wilde’s arrival follows the departure of former agency director and shareholder Martyn Best, who has left to concentrate on his other business interest, Document Direct, a digital document handling service for the legal sector. Wilde, who also spent time as managing director of Trinity Mirror’s newspaper, digital and events businesses across the North West and North Wales, worked closely with Brown during his time as deputy editor and acting editor of the Liverpool Echo. Brown became managing partner after the agency went through a pre-pack administration in 2011 with debts of £1.3million. Subsequently the agency's management bought back its assets and intellectual property from the administrators and started trading again as a limited liability partnership. Since then Brown has overseen the development of a public consultation unit – Consultation Works – and the growth of its creative and digital revenues. Turnover in the current financial year is expected to be in the region of £1.7m. Wilde, who holds a number of non-executive positions in the North West and left Trinity Mirror last November, said: “The agency’s owners have a shared vision about what they want to achieve and it quickly became clear that their ambitions chimed with my own aspirations. “Our focus is to continue to deliver the very best in integrated communications to our clients in the North West and to continue to recruit and retain the brightest and best people. Wilde added that agency chairman David Heal – who grew Harrison Cowley into the UK’s largest independent PR agency before selling it to Huntsworth for £6.4m – would be assisting the agency on London business growth. The agency says it intends to invest significantly in its London operation. 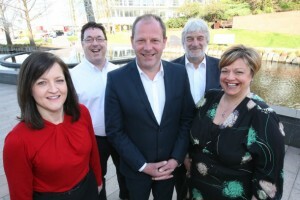 Wilde said: “Paver Smith is already the predominant agency in the Liverpool city region with significant and extremely valued client representation in Manchester and the wider region. The agency counts organisations such as accountants Grant Thornton, National Lottery operator Camelot and infrastructure and construction business Morgan Sindall among its PR clients. It has also signed a number of science and technology businesses to its roster in the last 12 months. Its creative and digital clients include global healthcare company HCA International and M&S Simply Food.